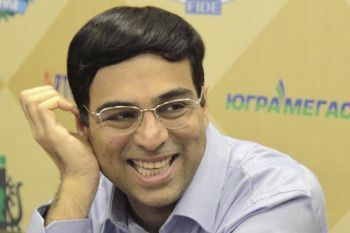 Viswanathan Anand was the 15th undisputed World Champion, reigning from 2007 until 2013. He was also FIDE World Champion from 2000-2002.Wishi was the first grandmaster of India who earned his title in 1988. 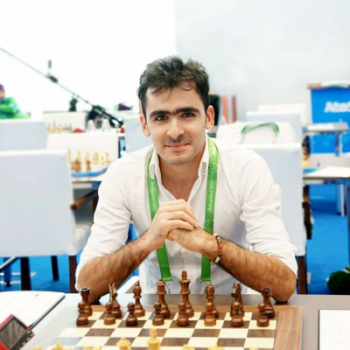 He is considered to be a universal chess player, on that occasion Kramnik once said. 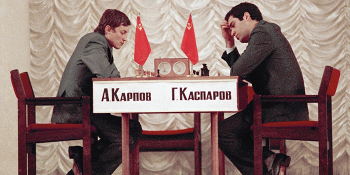 «I always considered him to be a colossal talent, one of the greatest in the whole history of chess. Each champion has had some sort of specialty, and he is creating counterplay in any position out of absolutely nowhere. He’s got an amazing ability to constantly stretch himself so that even in some kind of Exchange Slav he nevertheless manages to attack something and create something. 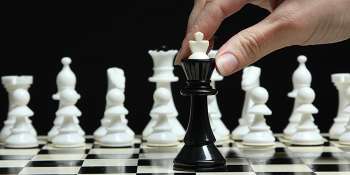 Anand attributes the late Bobby Fischer as the best chess player of all time. 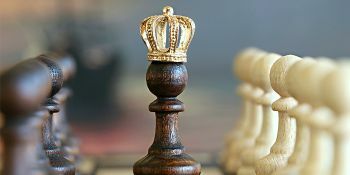 He managed to do sports, no matter how because without it he couldn’t play chess. “I would say my biggest skill is flexibility. I’m generally open to changing my approach if something hits the wall. I’m a hard-worker. 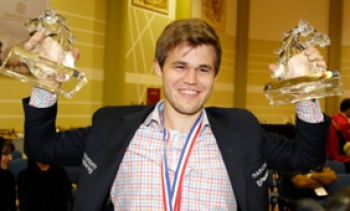 I think I work hard because chess interests me, so I’m not sure I’d work hard in something which bores me, but I’m a hard-worker at least for chess, and that includes learning to maintain my fitness and things like that. “Anand is a modest and dignified person. He is not obsessed with being on the cover of popular magazines or being hounded by the media. 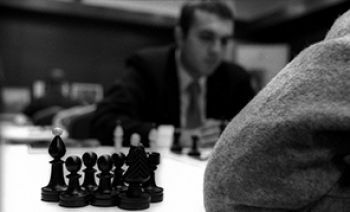 He, like Kramnik, doesn't want the world to talk only about him. “Anand is a very strong practical player. 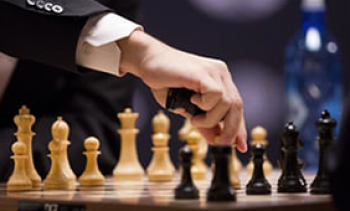 He does not strive for the absolutely “clean” opening play of Kramnik, he does not have the maximalism of Kasparov, and not the subtlety of Karpov. 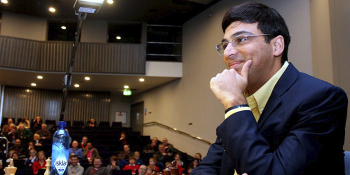 We present you the best games of Viswanathan Anand, one of the best players in the chess history.